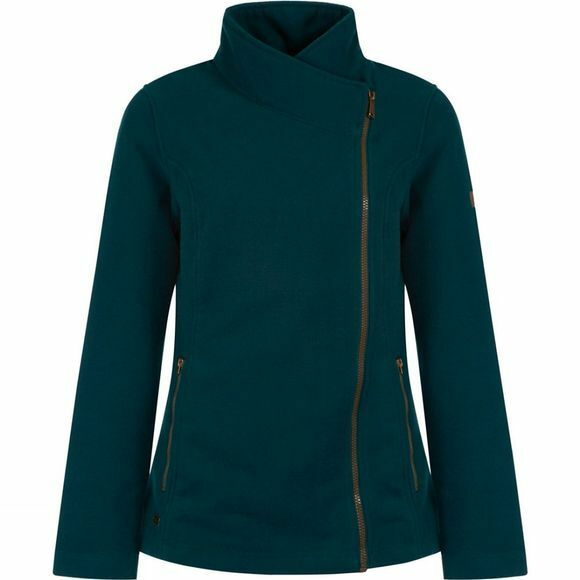 With an asymmetric cut, curved seams and high shine metallic zips the Regatta Women's Raelynn Jacket will keep you warm in style. 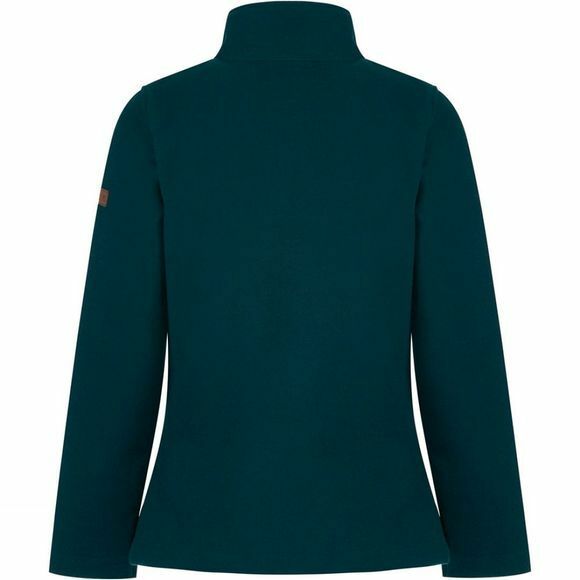 It's made from soft fleece fabric with the look and feel of felted wool but without that heavy feel. Team it with jeans and boots on milder days or layer under a coat when the winter sets in.